Technology is advancing at an incredibly fast rate. Devices permeate our culture, from smart phones to tablets. Industry experts have dubbed this proliferation of technology and devices, The Digital Transformation. How does this effect your company? The rapid pace of development and adoption of these technologies can potentially pose challenges to your company. Transitioning from one technology to the next can be incredibly inefficient for businesses of any size. The key is to leverage your technological infrastructure, specifically, Office 365 and SharePoint. Crow Canyon Software can help! For over 20 years, Crow Canyon Software has had the experience of working with and expanding the features of Microsoft products, beginning with Outlook in 1999. Then in 2001, the company began creating applications that enrich the features of SharePoint to transform it into a range of powerful business solutions. Currently Crow Canyon Software has eleven SharePoint and Office 365 based out-of-the-box solutions powered by our NITRO™ Layer. Also, NITRO Studio is the application creation software, building custom solutions that fit every business need. Crow Canyon Software’s products, whether it be the out-of-the-box business solutions or NITRO Studio, can help you with your own Digital Transformation. 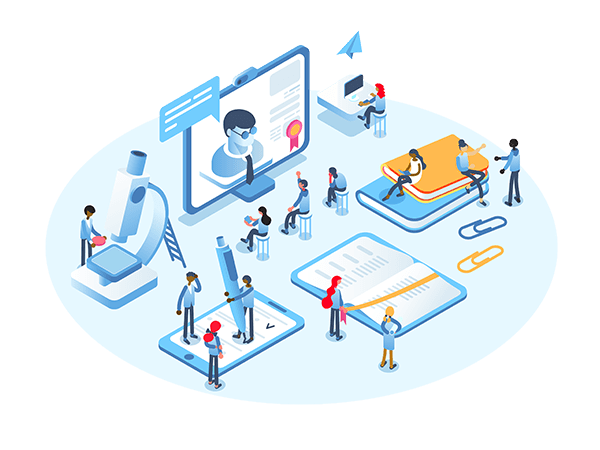 Transitions and migrations, upgrades and organization can all can happen while you keep up with the increasing demand of smooth and functional UI’s, customers satisfaction, and employee efficiency by simplifying and automating their tasks. 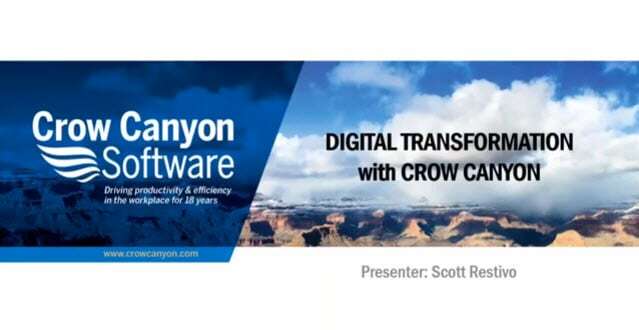 We explore how Crow Canyon’s Applications for SharePoint and Office 365 drive user adoption, automate workflows, and provide robust reporting to power Digital Transformation in your organization. Digital Transformation is a constantly moving target. Keep up to date on all our latest updates and innovations with our blog. Sometimes we need more. 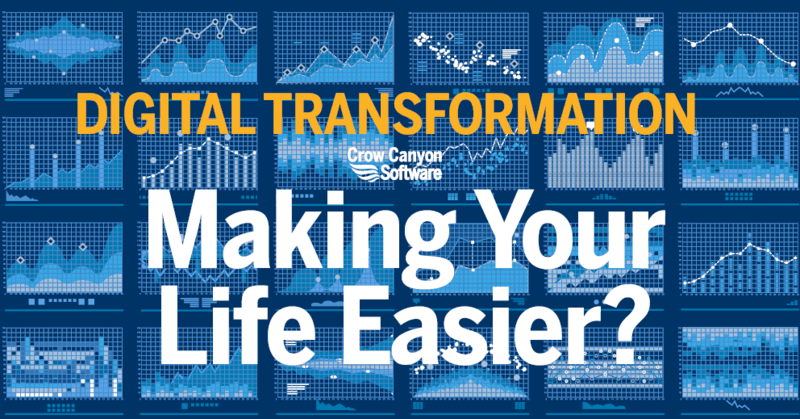 Get a visual sense of Digital Transformation via Crow Canyon Software’s leading experts through demos and webinars.